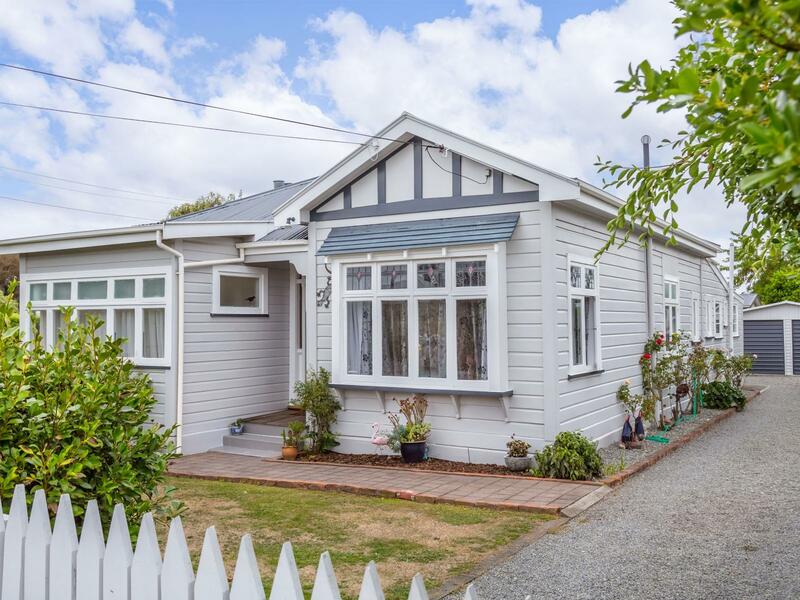 Oh so close to the Renall Street railway station and excellent westside schools of Wairarapa College, Masterton Intermediate, Douglas Park Primary School and St Matthews College, this lovely three bedroom home is ideal for your growing family. A small study nook and a sun porch off the second bedroom offers extra space. A separate lounge, and updated kitchen with gas hob and dishwasher, and an expansive deck with a great indoor/outdoor flow allows for alfresco dining. Together with a generous double garage and family size section makes this immaculate home very appealing. Raise the curtain on a new life in this lovely home by phoning Graeme now to view. Price guide: Mid to High $400,000s.